in order to balance mind, body and spirit. Taking each person from where they are, to where they want to be. Acupuncture originated in China more than 3,000 years ago, and due to its proven effectiveness, has been embraced throughout the world. 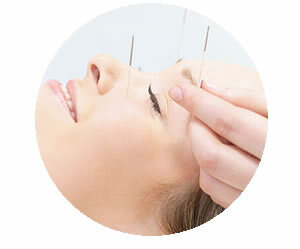 Herbology is an important and valuable part of this Miami Acupuncture practice. 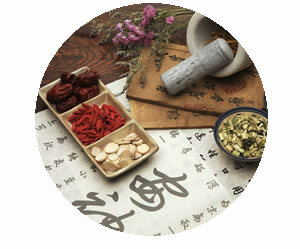 Chinese herbology is one of the three branches of Traditional Chinese Medicine along with acupuncture and oriental bodywork. 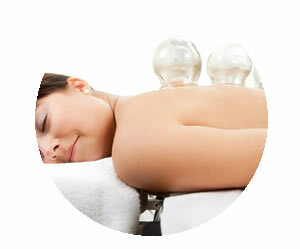 Cupping is a therapy in which a jar (cup) is attached to the surface of the skin using suction. This suction is caused by the introduction of a negative pressure using an ignited material to heat the air within the jar.